APELDOORN, Netherlands (AFP) - Australia's Jack Bobridge coasted to victory over New Zealander Jesse Sergent in the final of the men's individual pursuit at the world track cycling championships Thursday. 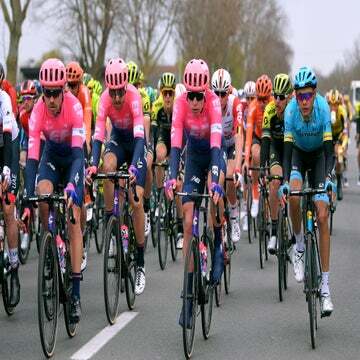 APELDOORN, Netherlands (AFP) – Australia’s Jack Bobridge coasted to victory over New Zealander Jesse Sergent in the final of the men’s individual pursuit at the world track cycling championships Thursday. Michael Hepburn dominated Australian compatriot Rohan Dennis in the match for the bronze medal to hand Australia two medals from an event that was missing last year’s champion Taylor Phinney of the United States. Bobridge set a time of 4min 21.141sec for the 16-lap event while Sergent, the silver medal winner last year, finished over two seconds behind in 4:23.865. It is Bobridge’s first world individual pursuit title, and comes barely six weeks after he set a new world record time of 4:10.534 to beat the 15-year-old record of 4:11.114 set by Britain’s Chris Boardman using the now banned ‘superman’ position. 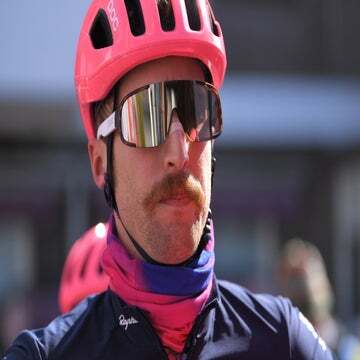 “To finally get the gold medal in this event after battling Phinney and Sergent is just great, it’s overwhelming,” said Bobridge, who finished third last year and second in 2009. The individual pursuit is no longer on the Olympic program, but because of its long heritage and popularity it remains one of the most closely followed events at the world championships. Bobridge helped Australia to team pursuit gold on Wednesday as part of a quartet — which also included Hepburn, Dennis and Luke Durbridge — which defended the title they won last year in Copenhagen. Despite Bobridge’s pedigree coming into these championships, Sergent said he had still hoped to go for gold. 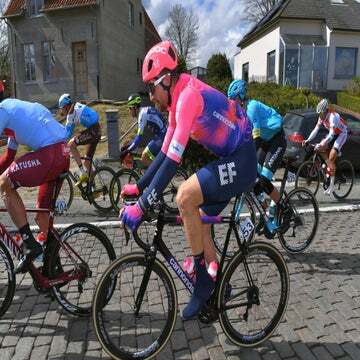 “Obviously everyone knows he (Bobridge) is going to be the man to beat after he broke Boardman’s record, that was an amazing ride and to break it after 15 years is phenomenal,” Sergent told AFP. “But I can’t come in here thinking I can’t win. I was closer to him in the final than I was this morning,” added Sergent, who finished four seconds behind Bobridge in qualifying in second place.